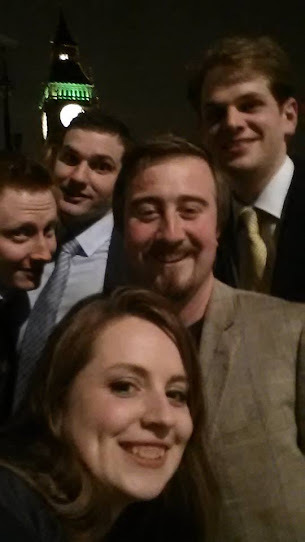 TheBlueGuerilla: Tory Youth Wing National Executive in Oscars Style Selfie. Tory Youth Wing National Executive in Oscars Style Selfie. It's not that bad to be honest. Though if there had been a few images, they could have made a buzzfeed. Has anyone noticed they actually all look happy together and are working together?!?!? !